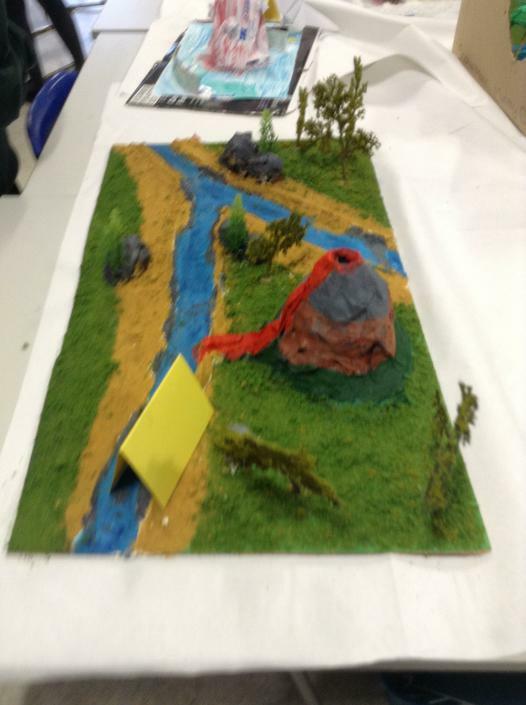 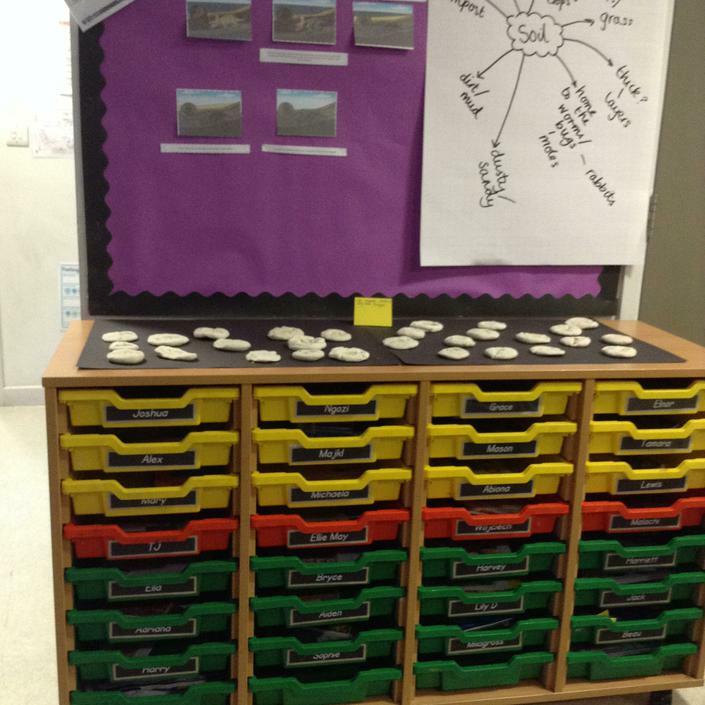 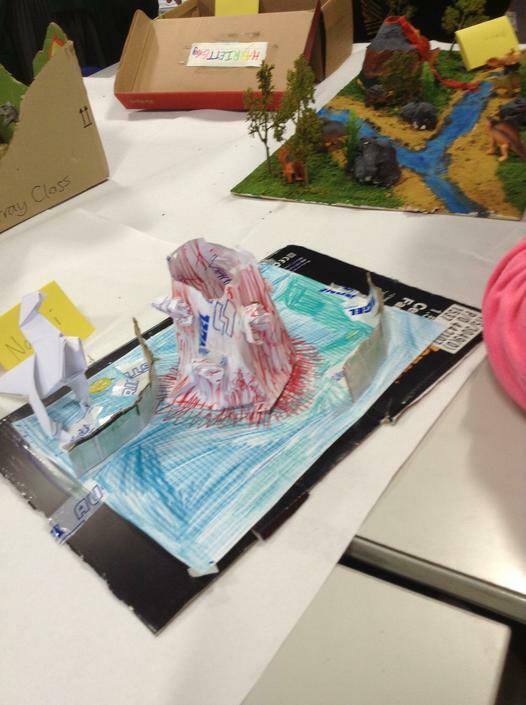 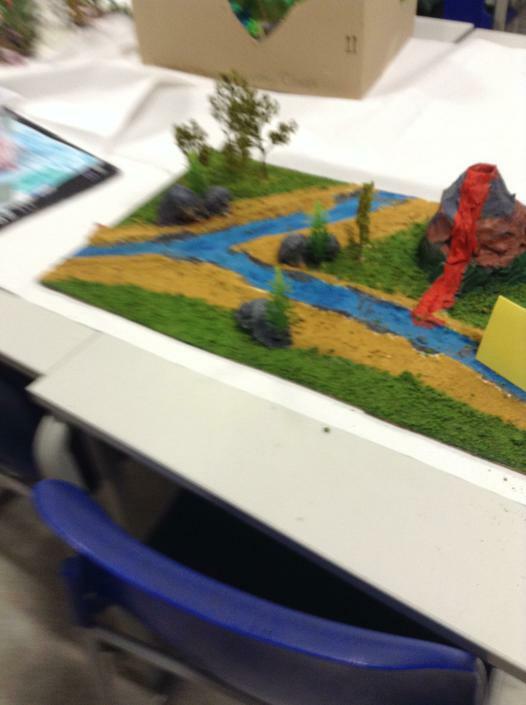 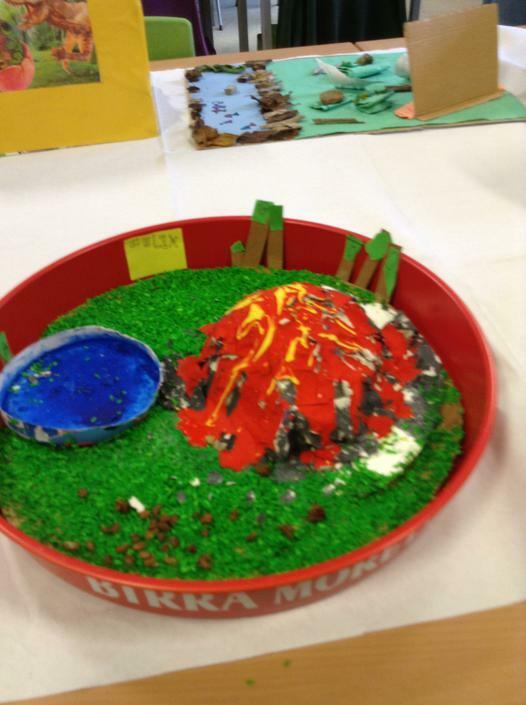 We also set STEAM (Science, Technology, Engineering, Art, Music) projects each term. 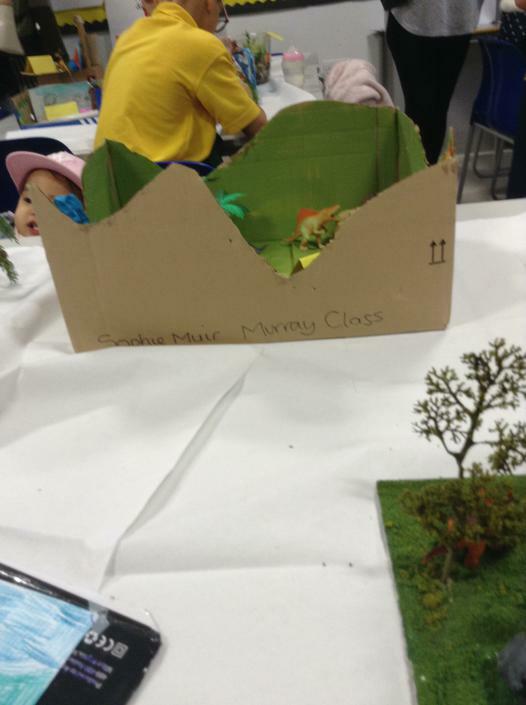 Children will be required to complete a project at home with family members. 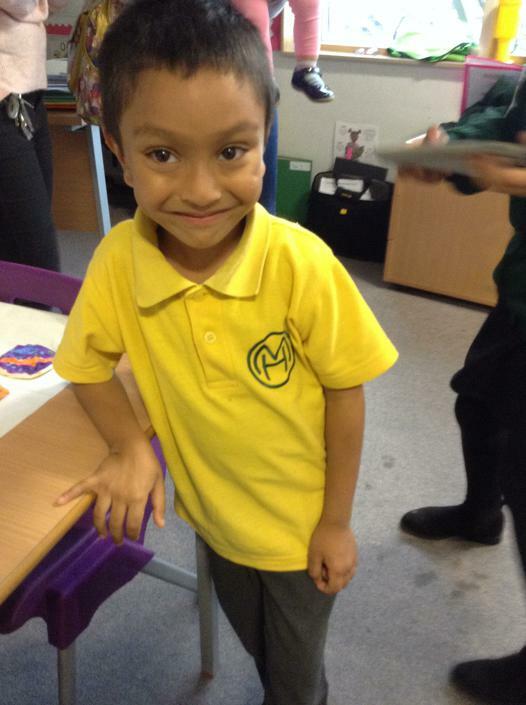 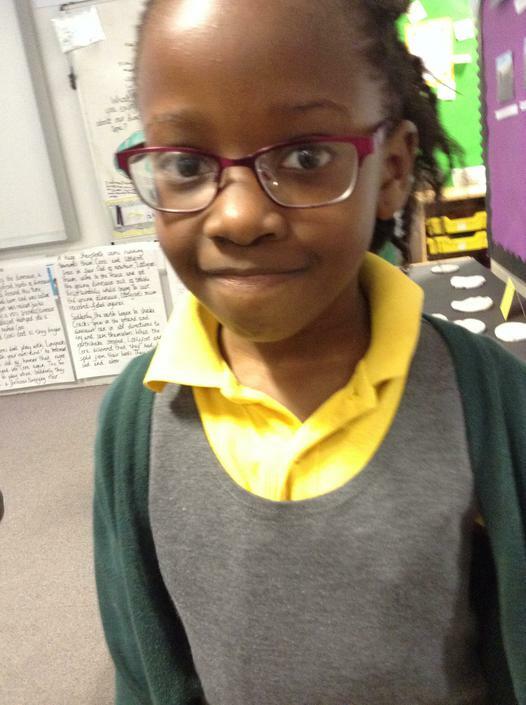 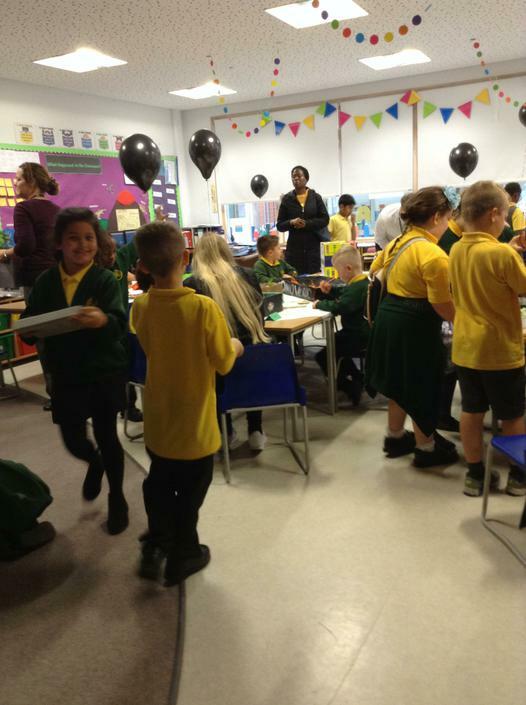 At the end of each term we will celebrate the children's successes. 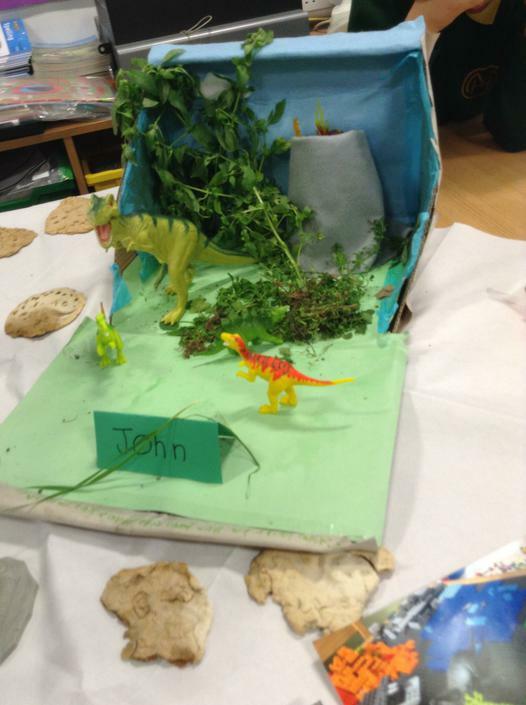 This term the children have been set the project of growing a plant. 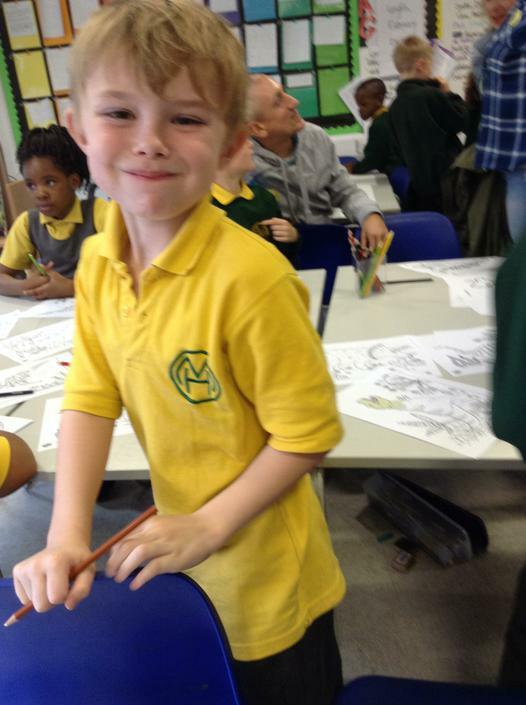 You can re-watch out Peter Pan production here! 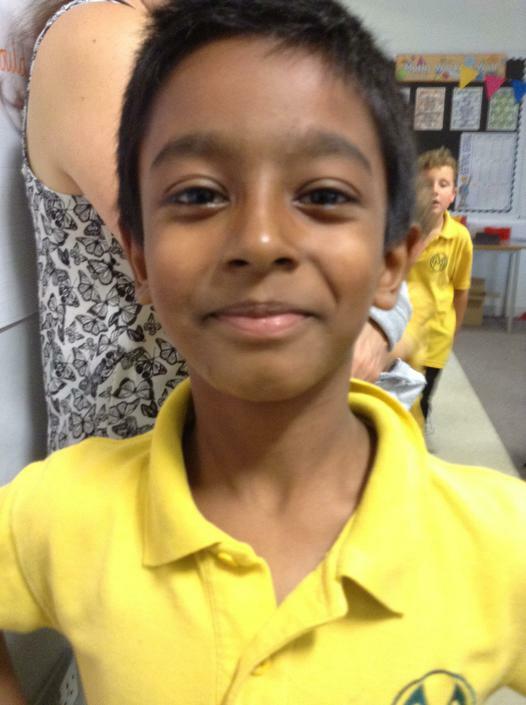 We hope that you enjoy our Peter Pan Production if you didn’t catch it before. 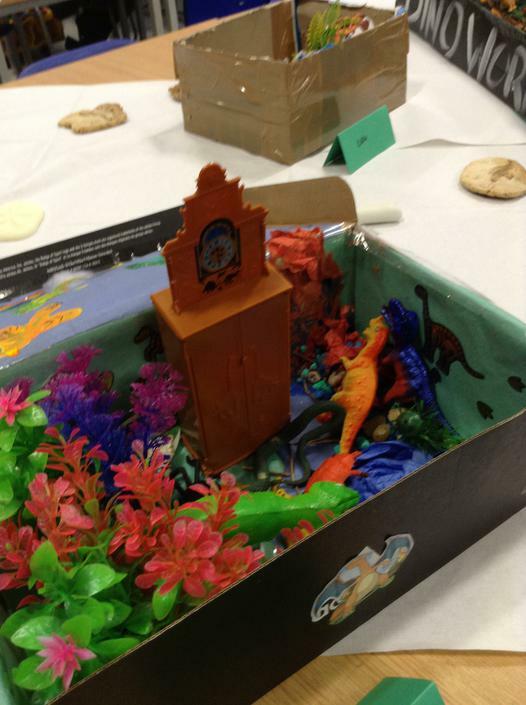 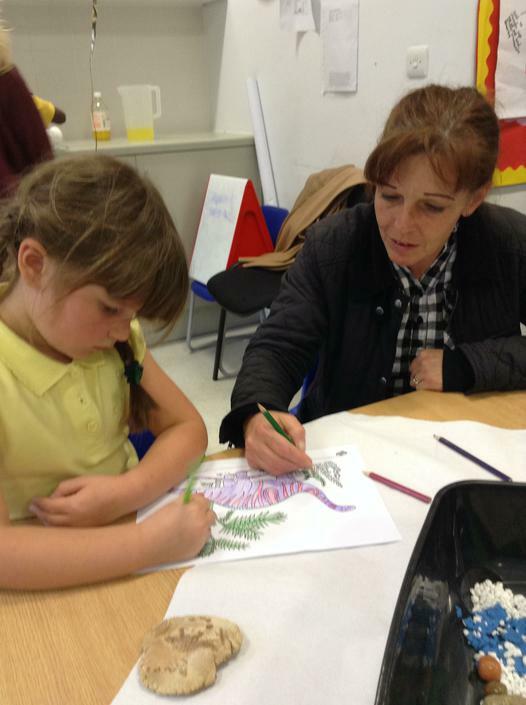 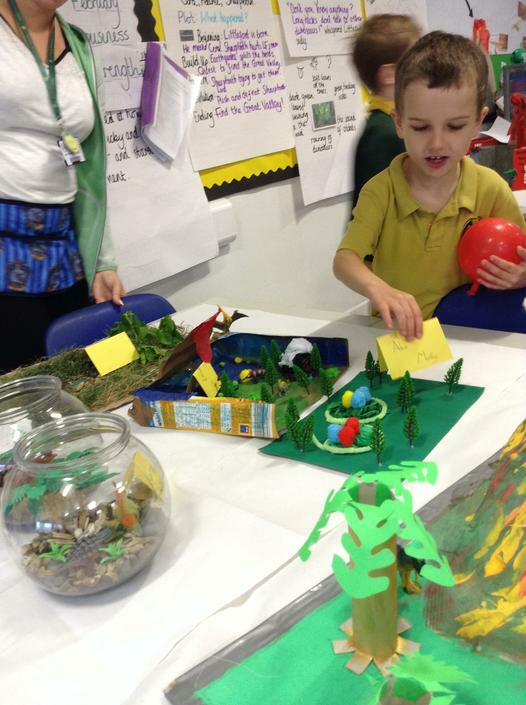 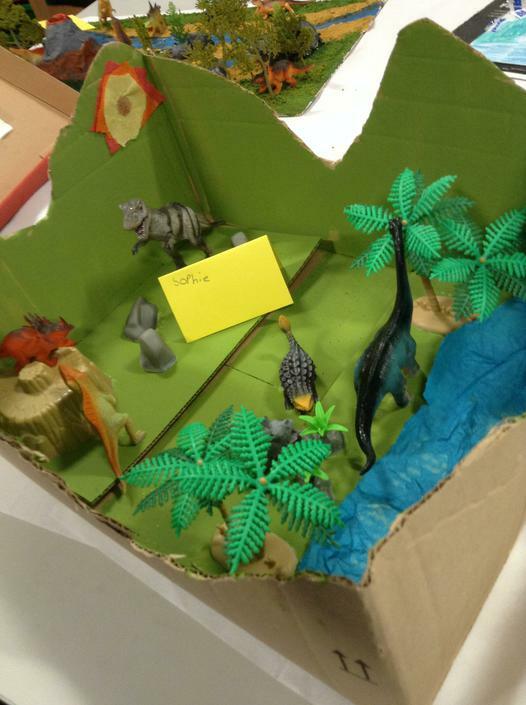 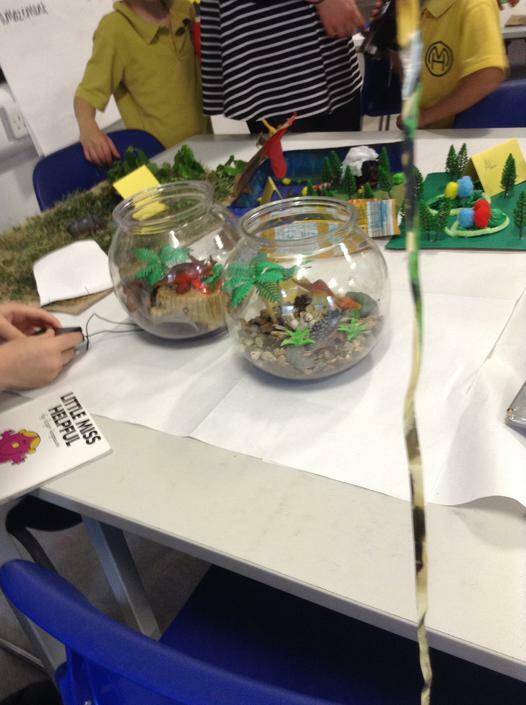 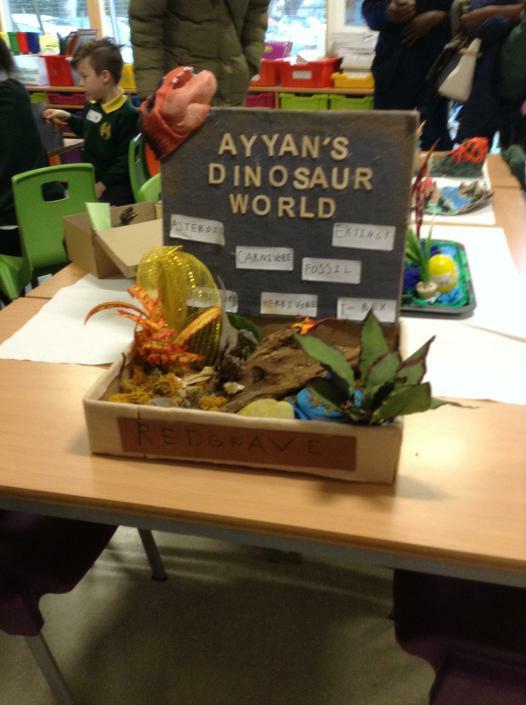 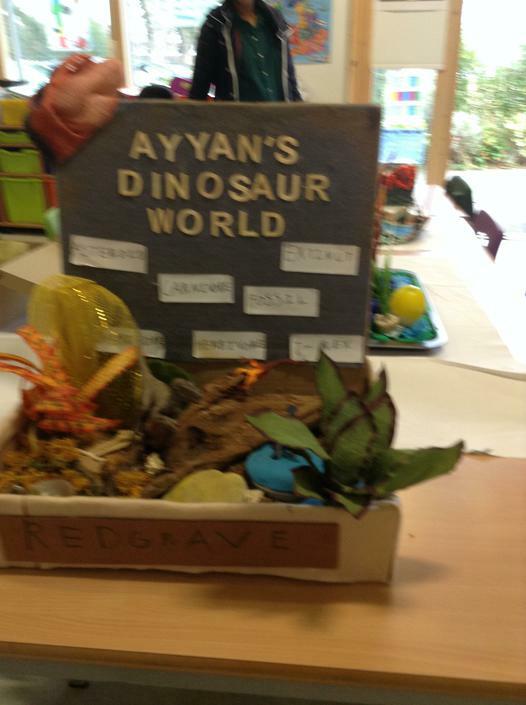 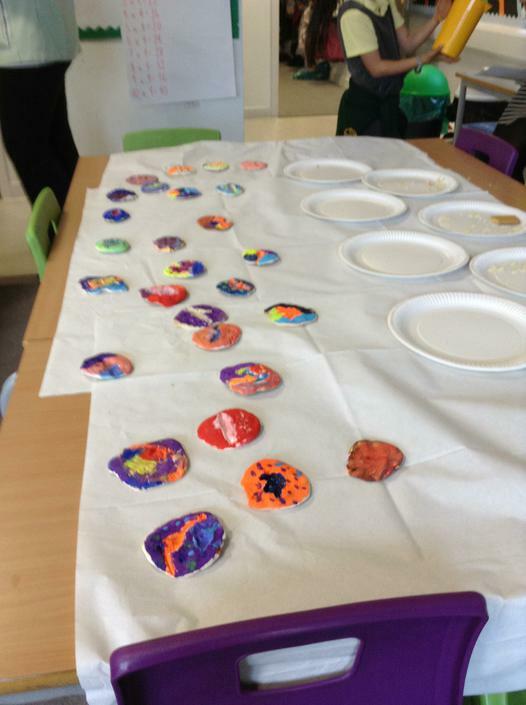 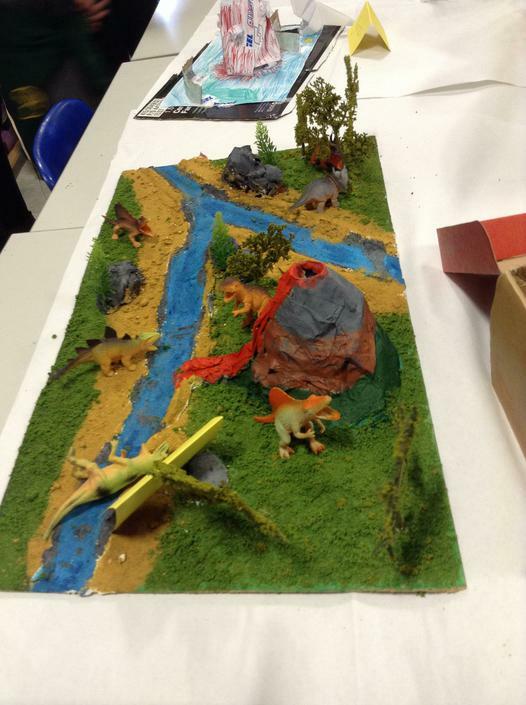 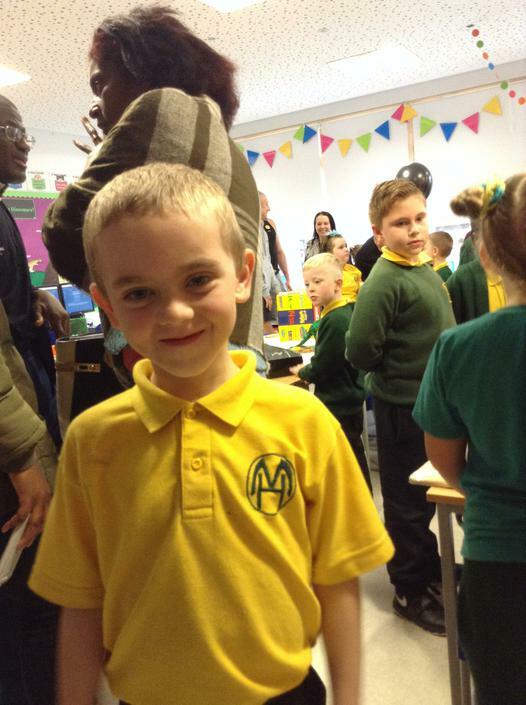 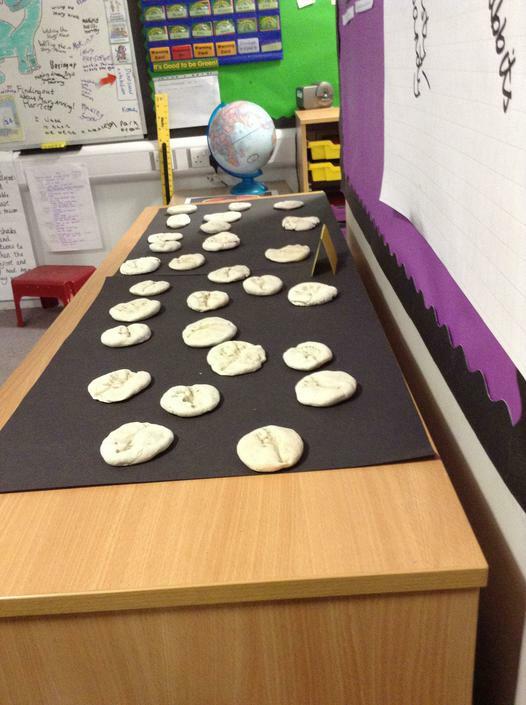 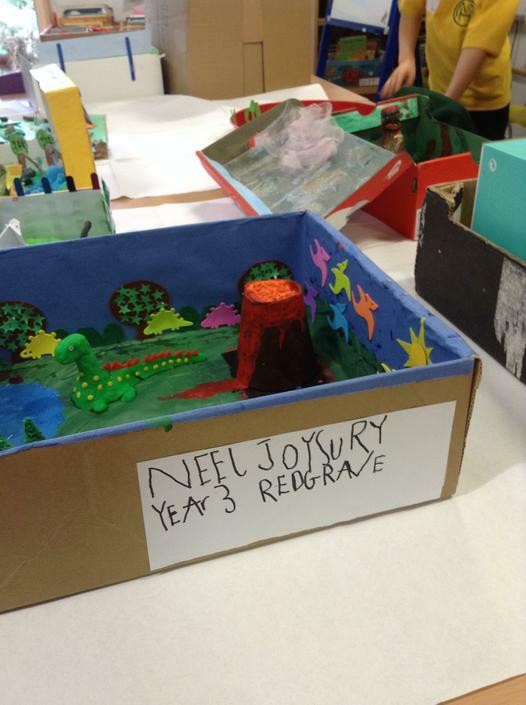 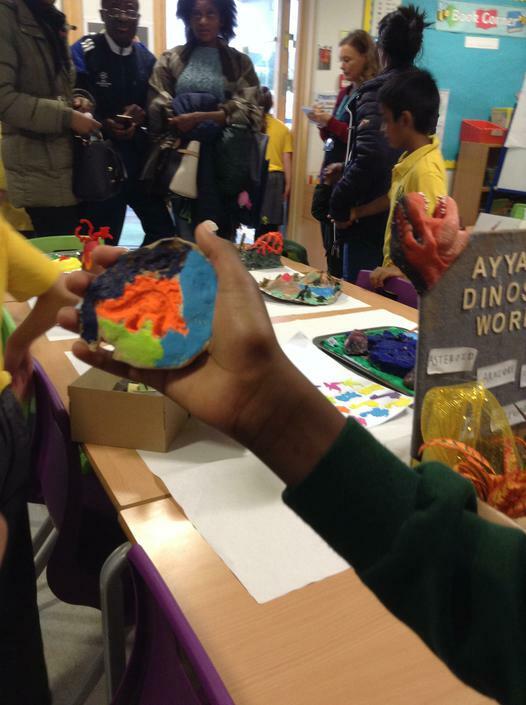 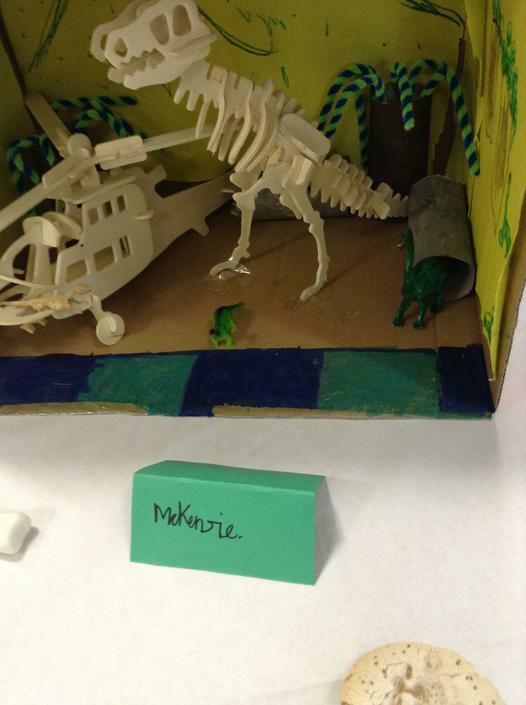 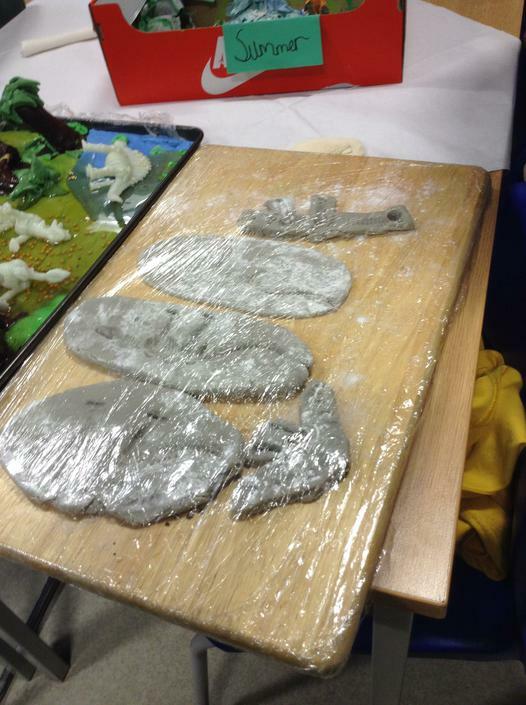 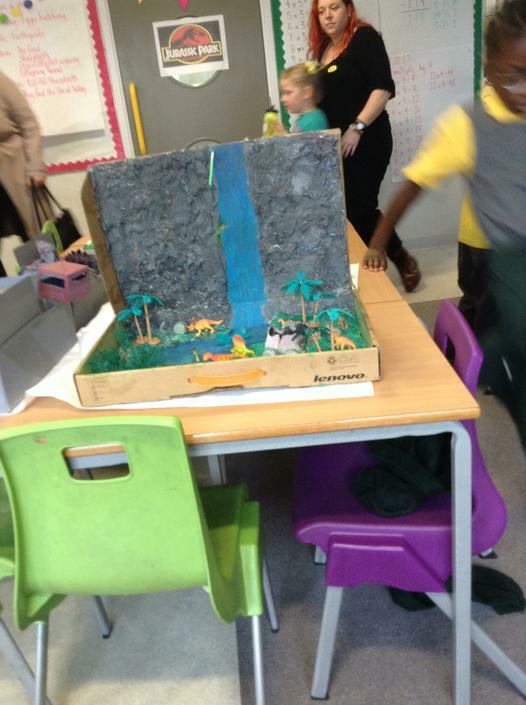 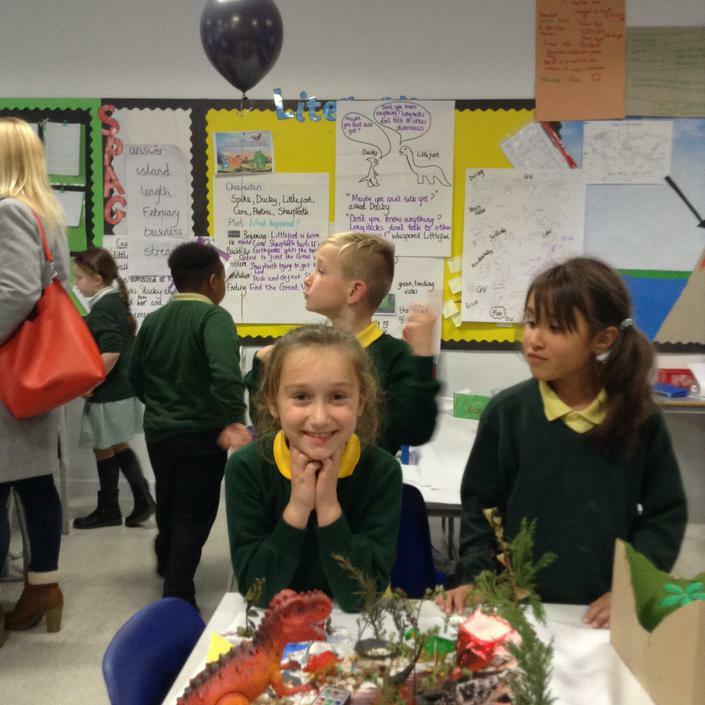 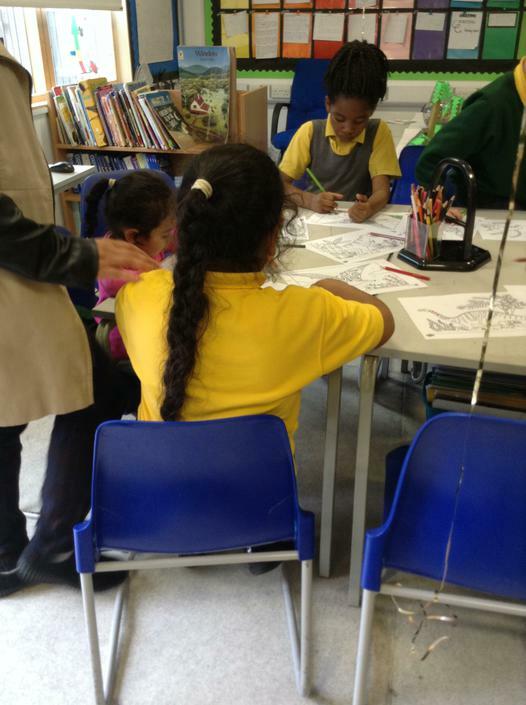 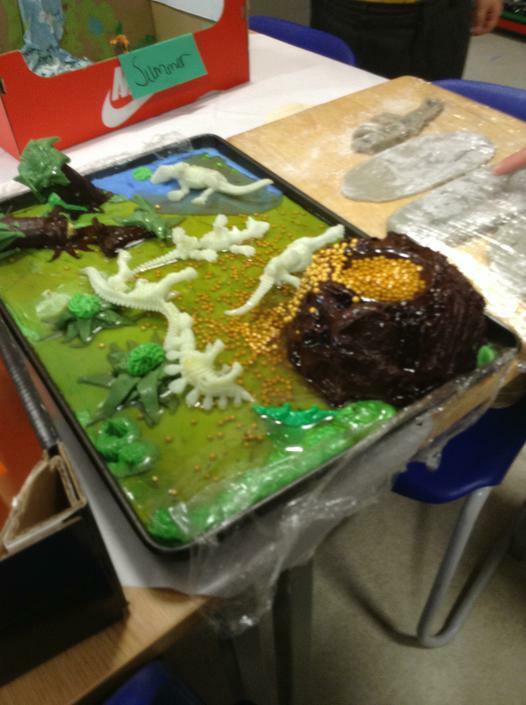 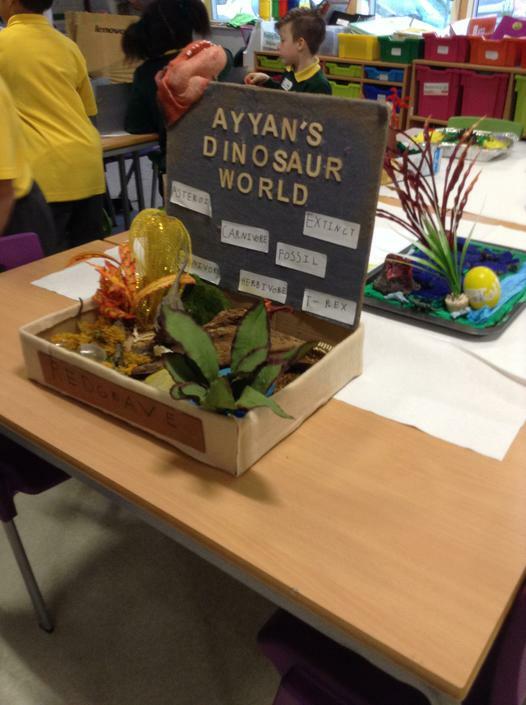 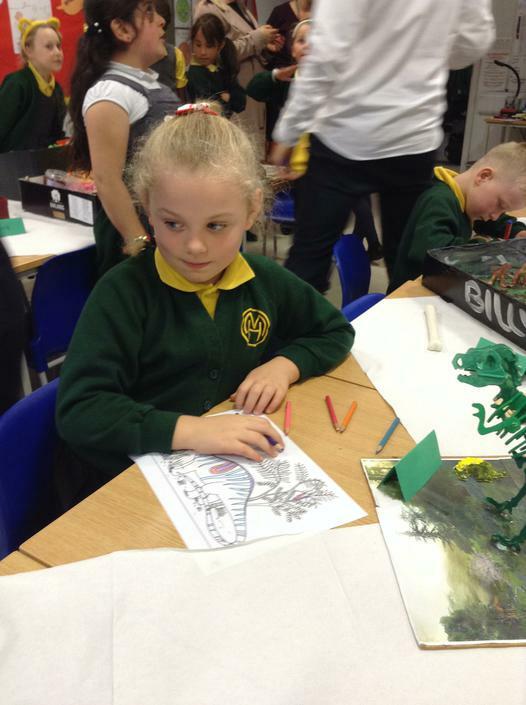 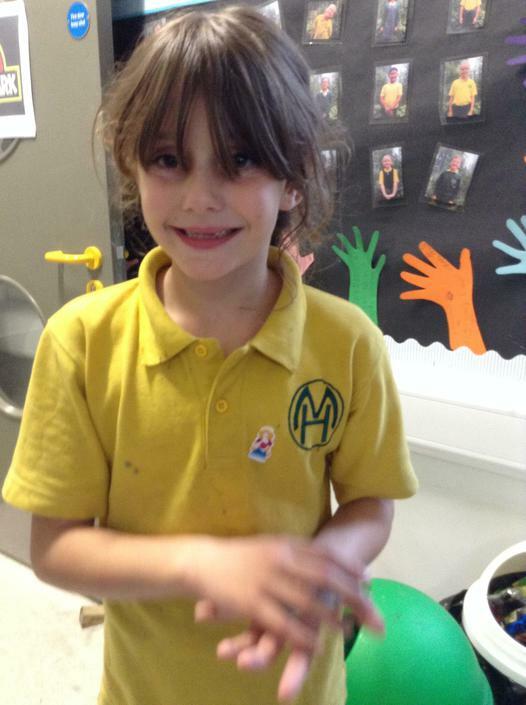 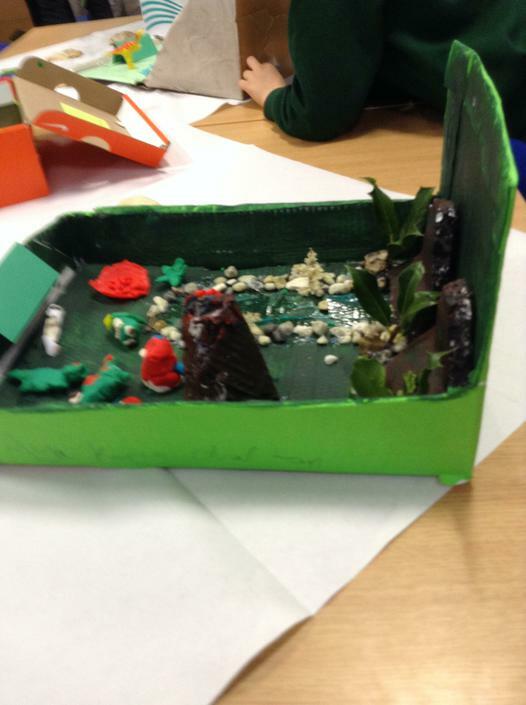 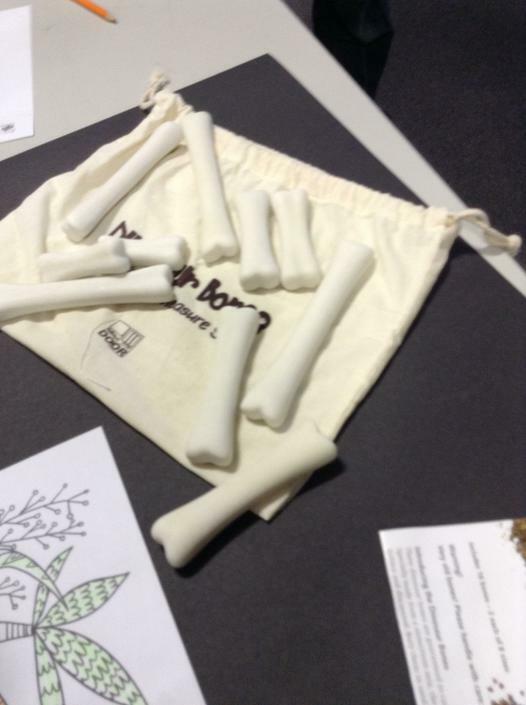 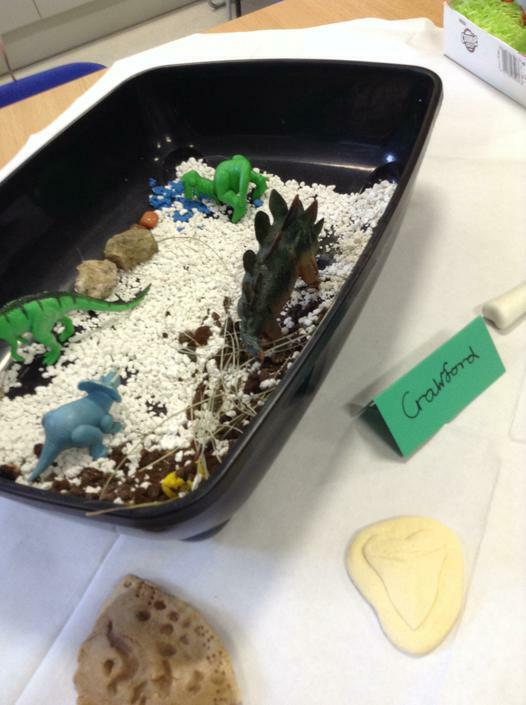 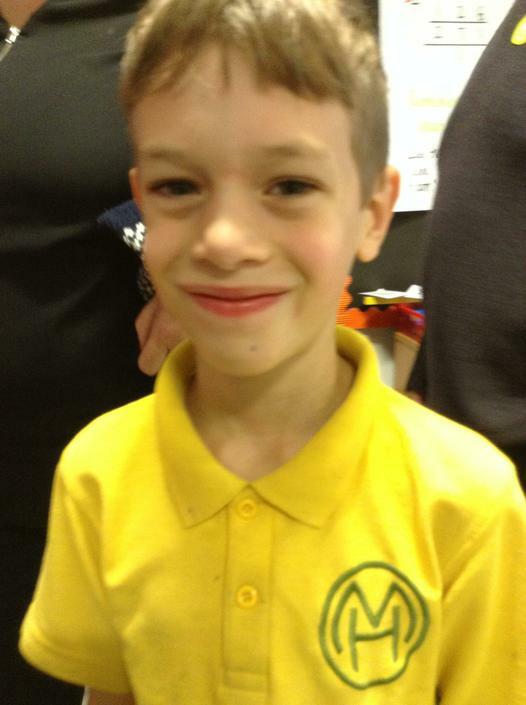 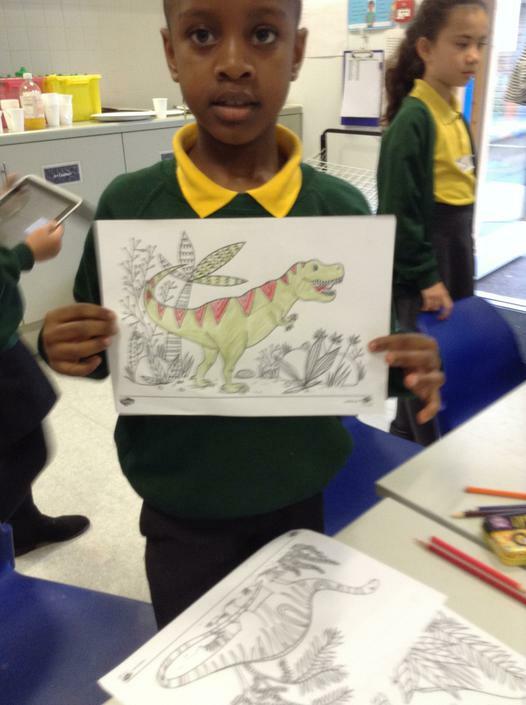 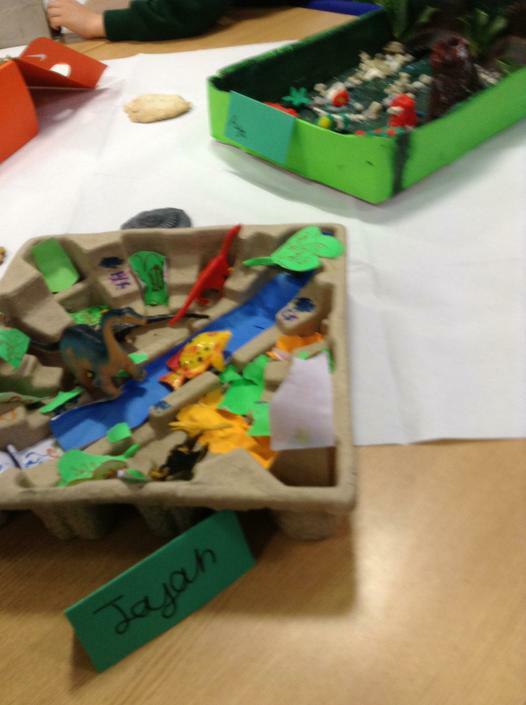 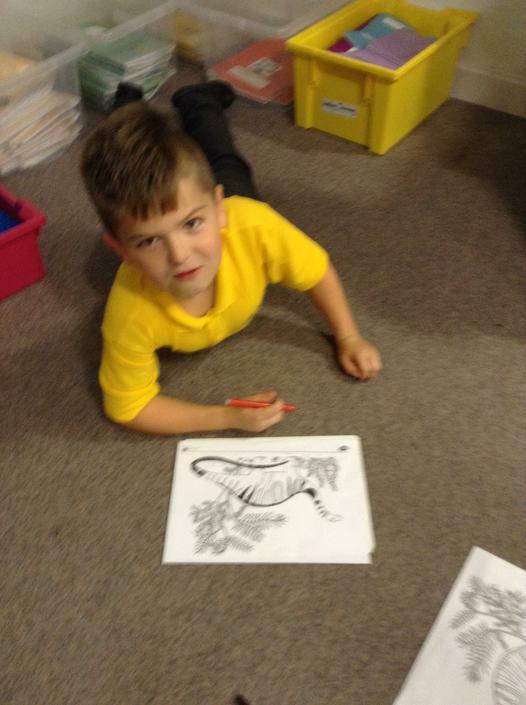 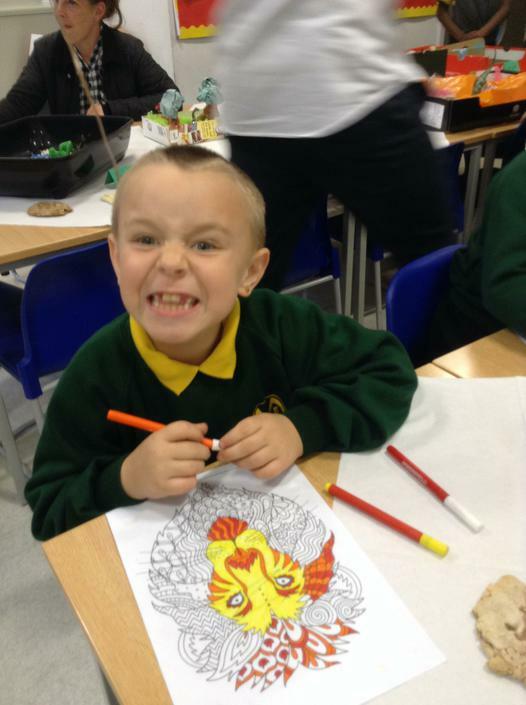 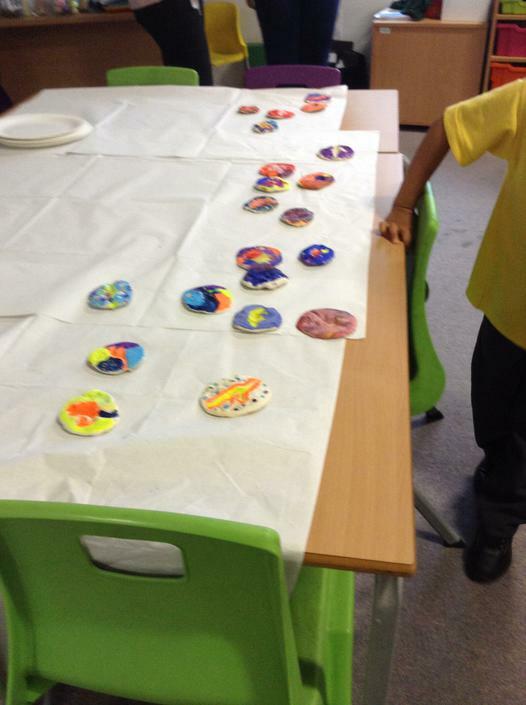 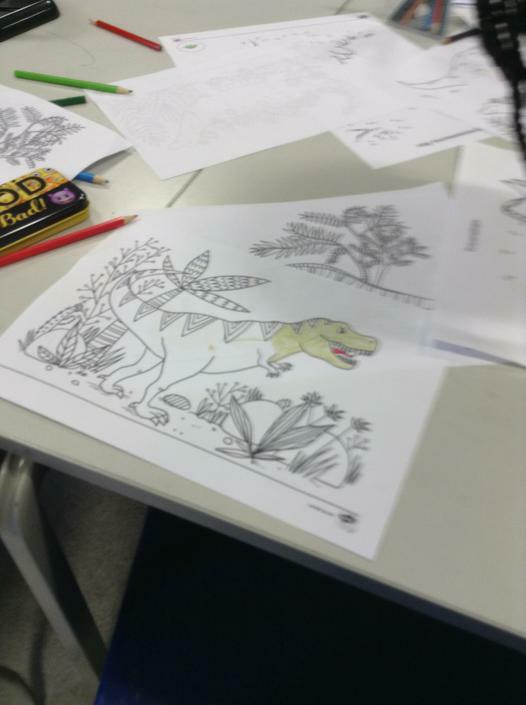 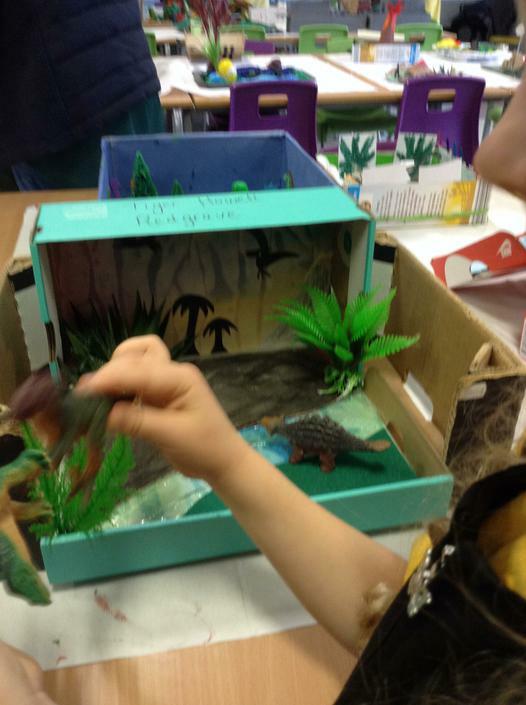 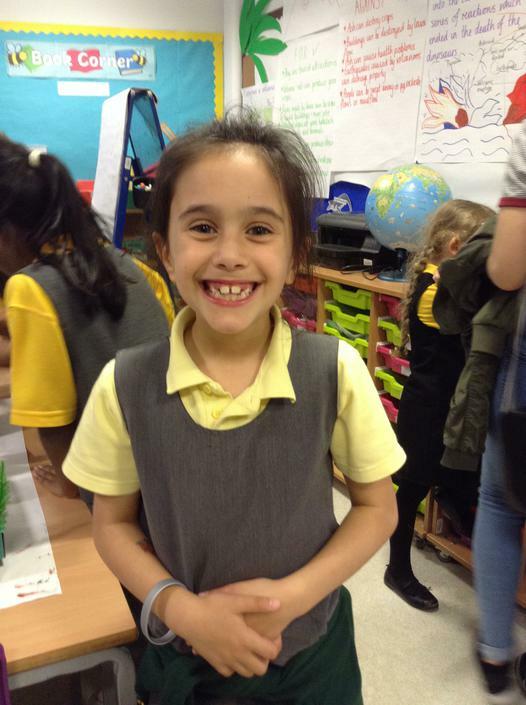 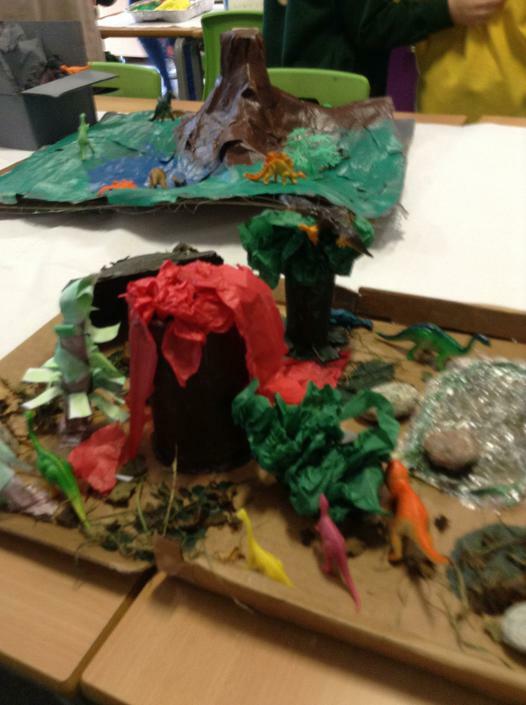 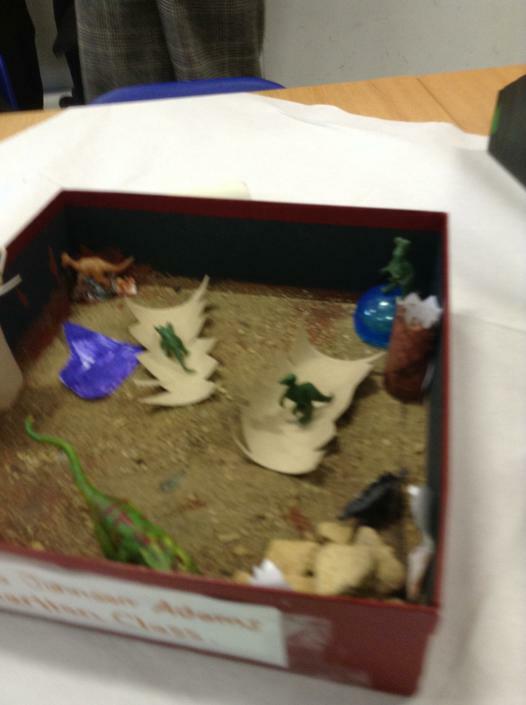 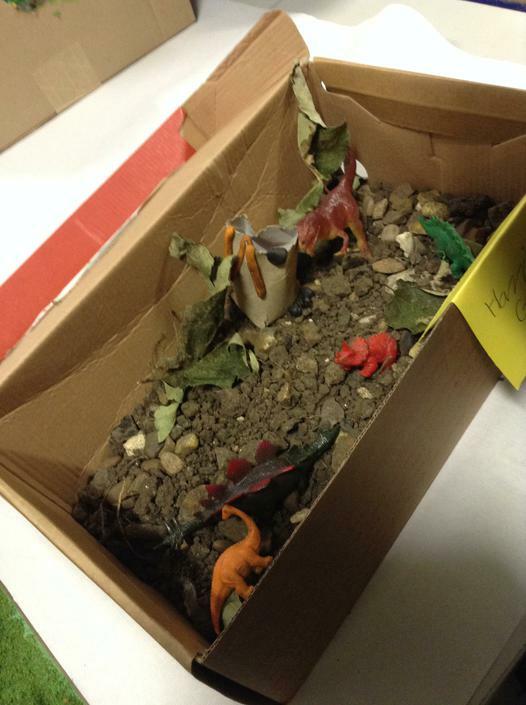 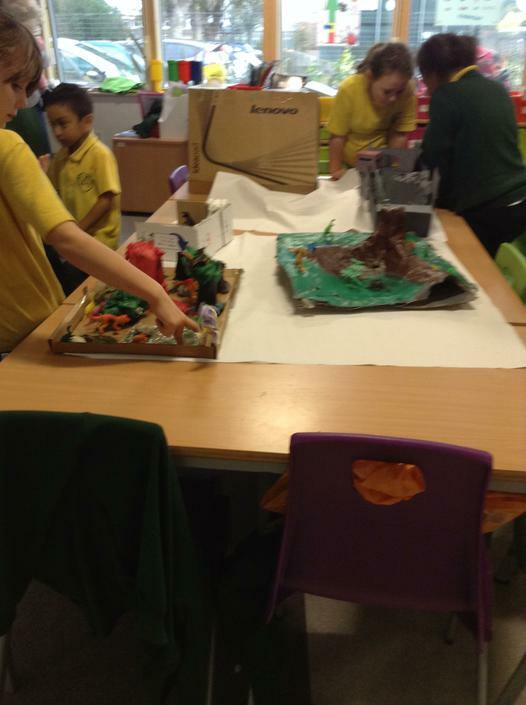 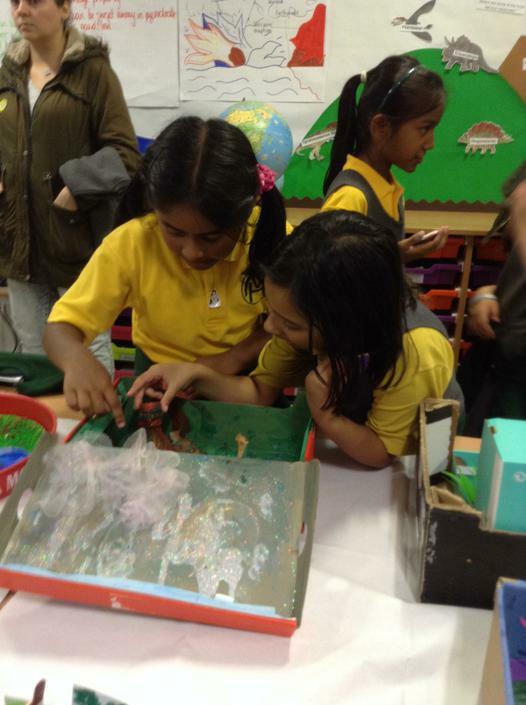 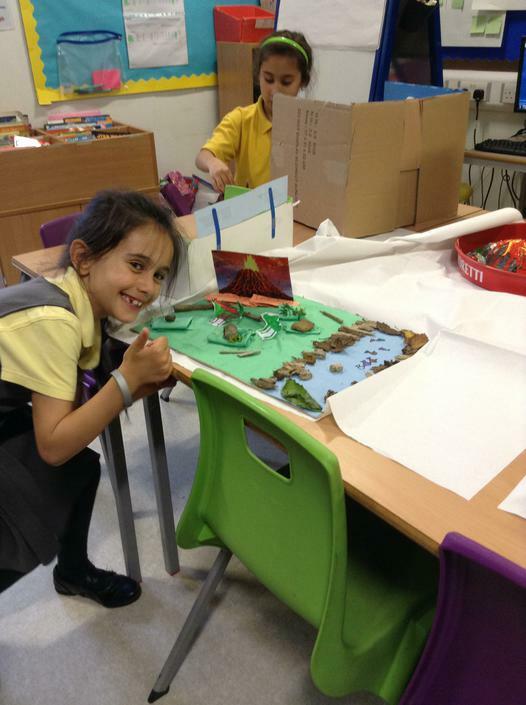 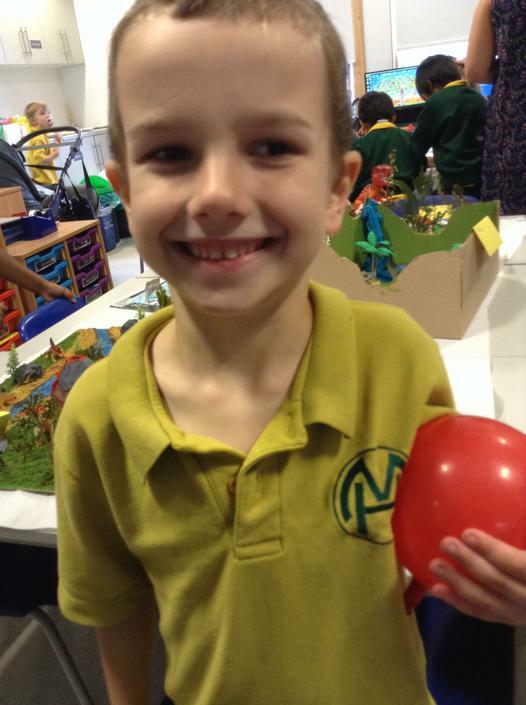 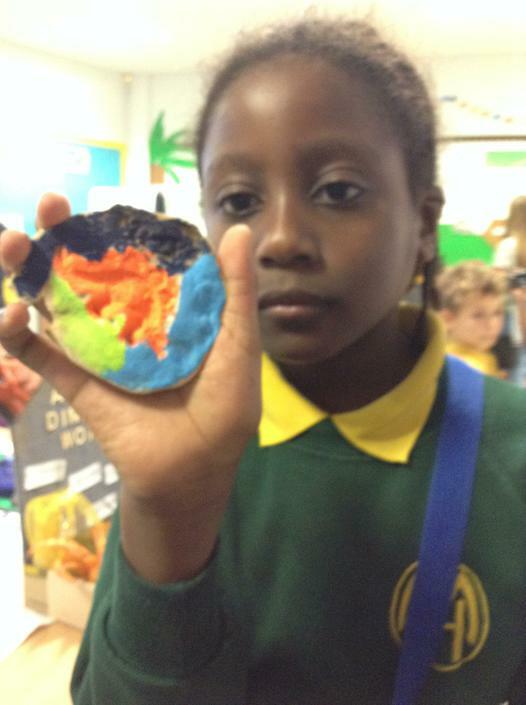 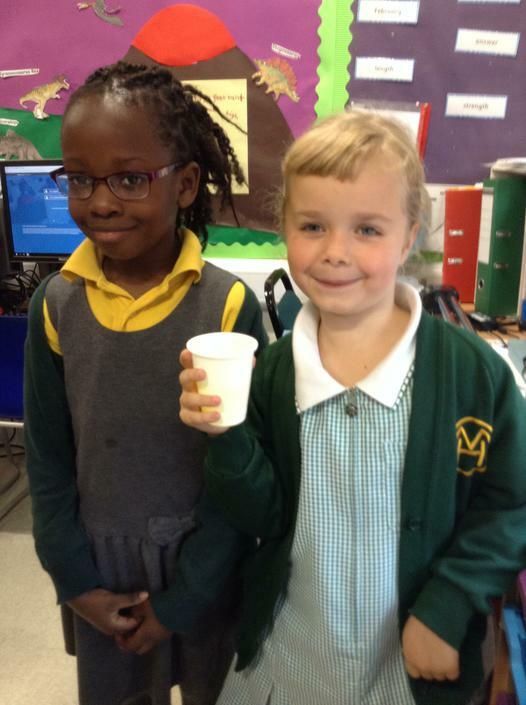 We had a great afternoon on Thursday 16th October showing you our dinosaur worlds. 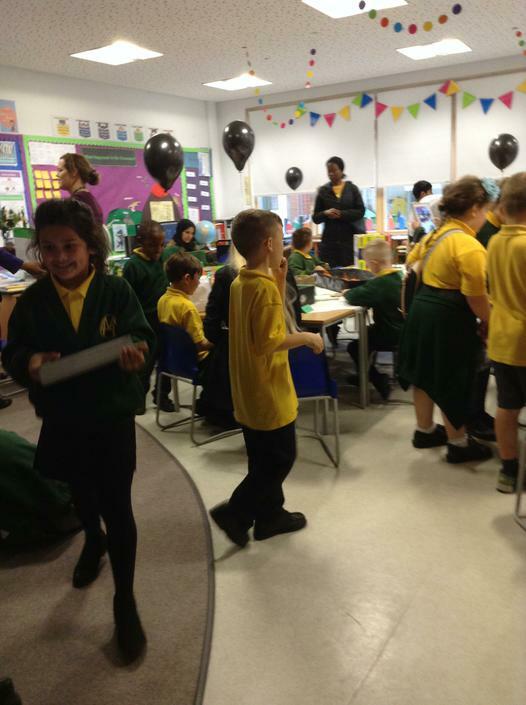 Thank you to all who came!